Choose WMB for your next siding project. 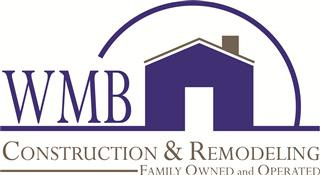 WMB Construction is your siding specialists. 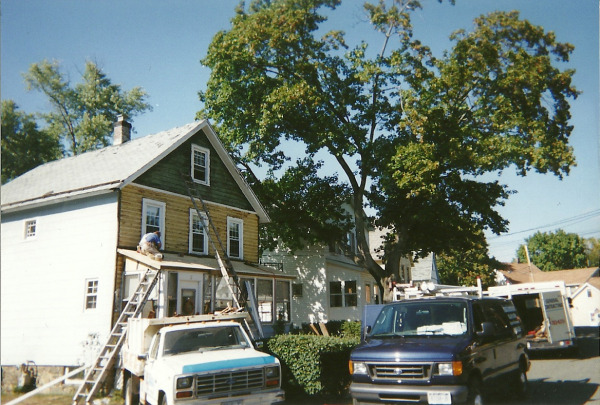 Years of hands on craftsmanship have made us a leader in the siding industry. 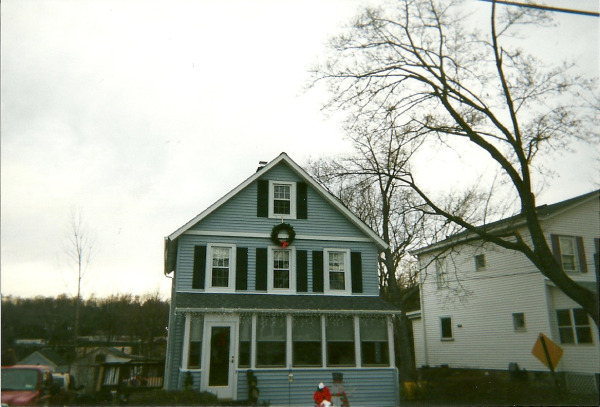 By installing new siding you insulate, protect and beautify your home instantly!! !